Fishing for lake trout at 9,000 feet above sea level in the Rocky Mountains is a very surreal experience. Get you a Ice Fishing Rod and a Tube Jig and you are ready for action. 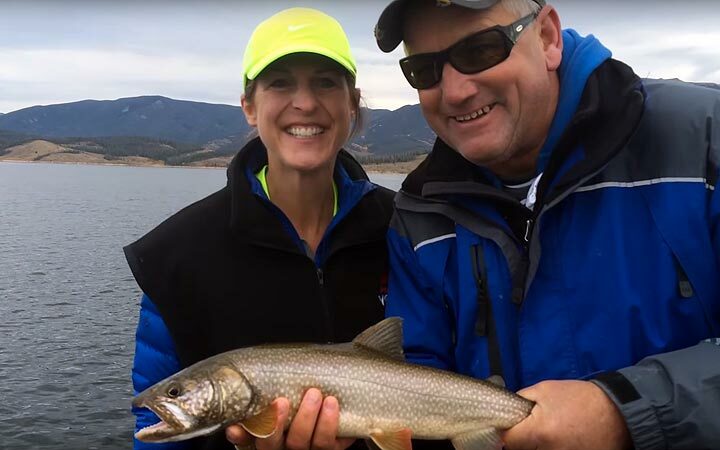 Add in the zaniness of Fishing with Bernie and your trip to Colorado will be an unforgettable vacation.